The Water Scrooge is a leading solution because of being truly tamper-proof. Tenants love the scrooge and our masked installation couldn't be simpler. 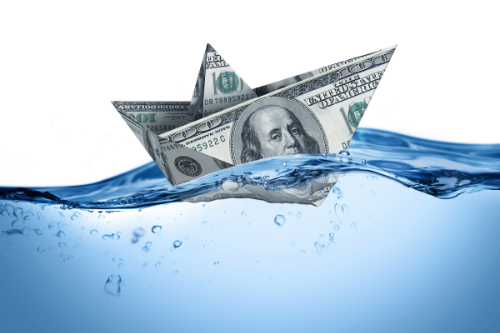 How Much Are You Wasting On Water & Leaks? Toilet leaks are an astronomical drain on profits. Find out how much money you're pouring down the drain. Usage is continuing to rise as well, compounding the problem of high water bills. Excess water usage leads to excess energy usage on oil, gas, and electricity to heat water.